Dishonored 2 looks like it will take the original stealth game from 2012, and up the ante in just about everything. There will be more powers, more playable characters, and more complexity to the levels. That last, of course, being necessary, if you want to have a truly effective and challenging stealth game. And it is those levels that Bethesda and Arkane are showing off in this newest video for Dishonored 2. “Dishonored 2 brings back classic Dishonored missions – but with a twist. Along with a highly defended location and a high-value target, every mission now has its own epic theme. 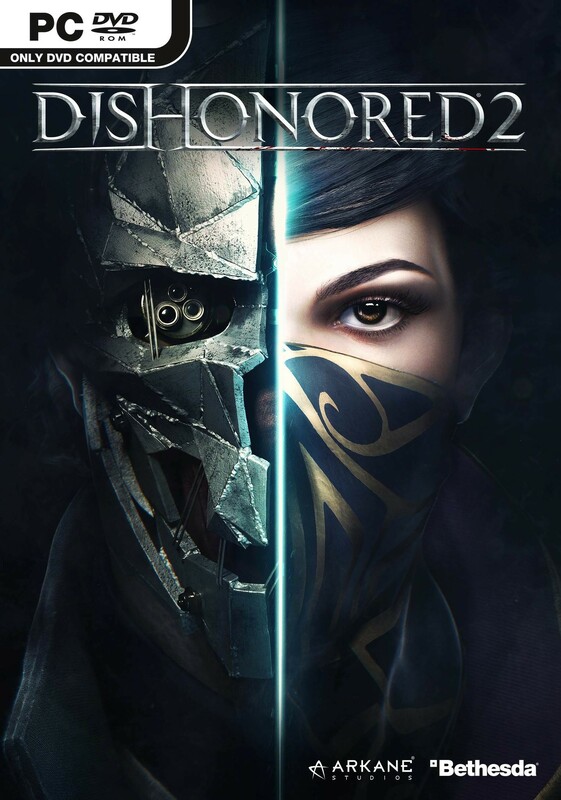 Whether it’s multiple targets, time travel, a mansion with moving parts, or a location that shows off the game’s alt-Victorian setting, Dishonored 2 levels up the missions, while offering even more options to play your way in the game’s new setting,” Bethesda’s description for the missions shown off in this video reads. 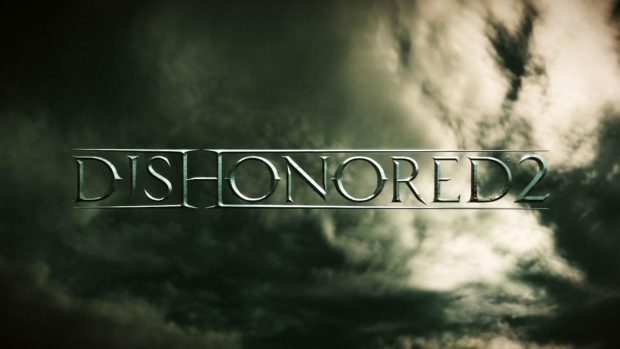 Dishonored 2 is set to launch on PS4, PC, and Xbox One this November. Check out the new video for the game for yourself below, and let us know what you think in the comments section.